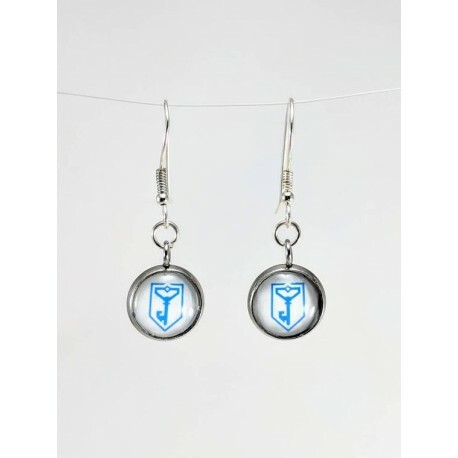 Ingress Resistance Earrings - White - Ingress Shop 3RD Faction: Buy Ingress Items Legal! 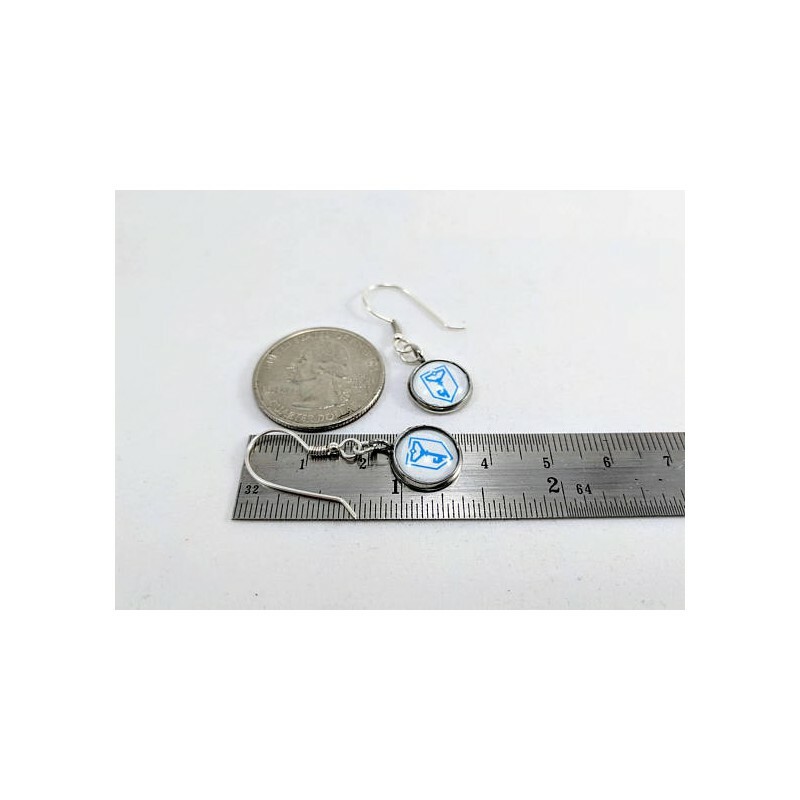 Earrings featuring the Resistance key logo from the popular augmented-reality game Ingress. 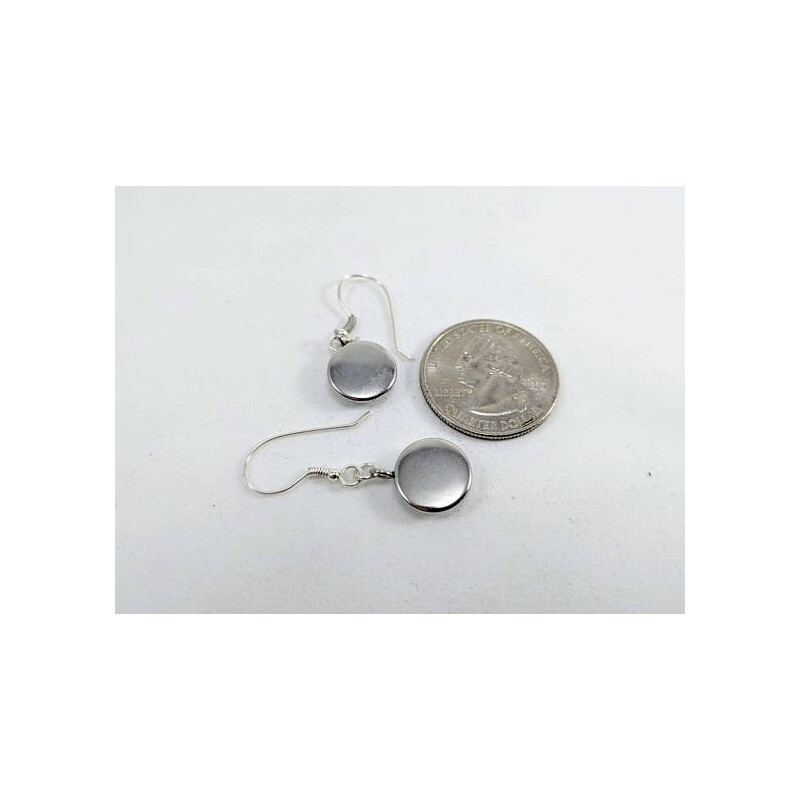 Handmade, hypoallergenic, solid sterling silver earwires. 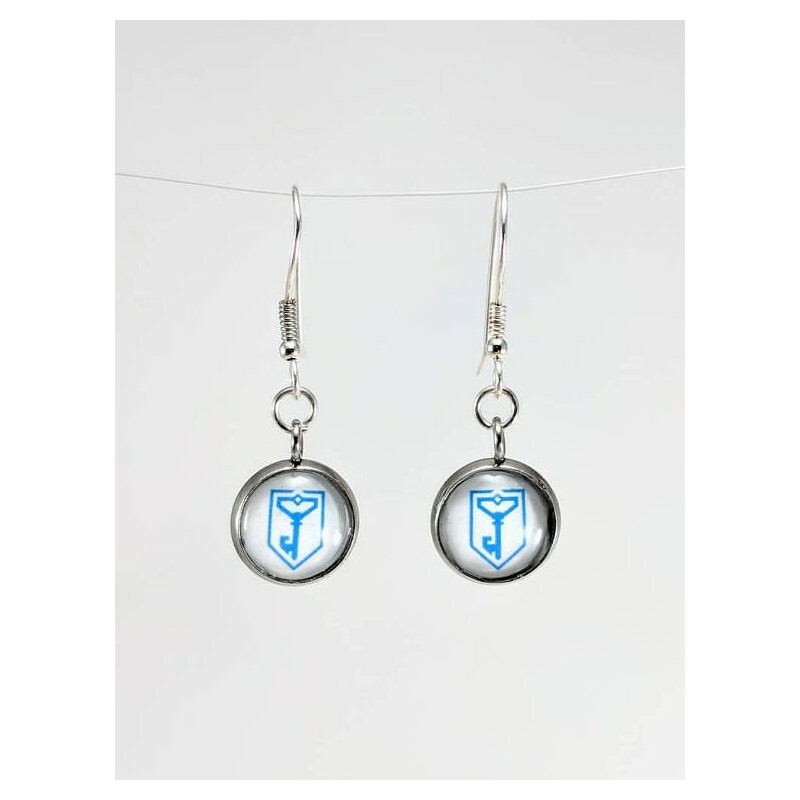 Show the world you play Ingress for the Resistance!